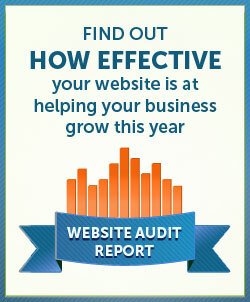 Scottsdale SEO Pro is NOT For all businesses. In fact – we work very closely with only a few companies at a time. We would love to help everyone that has requested our expertise as we know our services can help businesses attain high-levels of success, and every business deserves a chance. However, to provide the highest level of service – we carefully select the clients we work with based upon specific criteria and business characteristics. To ensure optimized success and our ability to help companies achieve new heights on the Internet – we only work with a limited number of clients. 2. 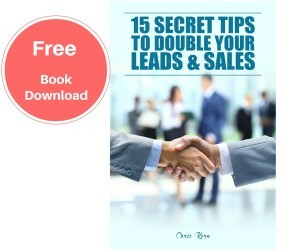 You should have existing customers and are looking to increase your sales and get more leads. This means that you’re getting consistent traffic and making sales already. In addition, you are already implementing various forms of marketing and promotions that sell your products or services. You don’t have to be a national brand or household name – you just need to have a presence in your market. 3. You must have a solid product or service offering and an excellent reputation. Our working together will not only bring you more sales and profits, but we’ll be doing it in a fashion where you will also build Authority and Goodwill in your market and industry. ….. And those are our three simple requirements! If you meet the criteria above and would like to speak with us directly about how we can get you great results online, we will happily accommodate you personally and set aside some time for you. 1) Complete the Client Discovery Form below. Its easy and helps us better understand what you are selling, what your specific needs are, and what you would like to accomplish with your business. 2) We will diligently review your responses and current website and deliver a highly customized plan to grow your revenues. 3) We will schedule a follow up call with you to discuss our findings further. Our initial call will be approximately 45 minutes to 1 hour long. Please tell us more about you and your business so we can help you dominate your competition online, get more clients and increase your sales.